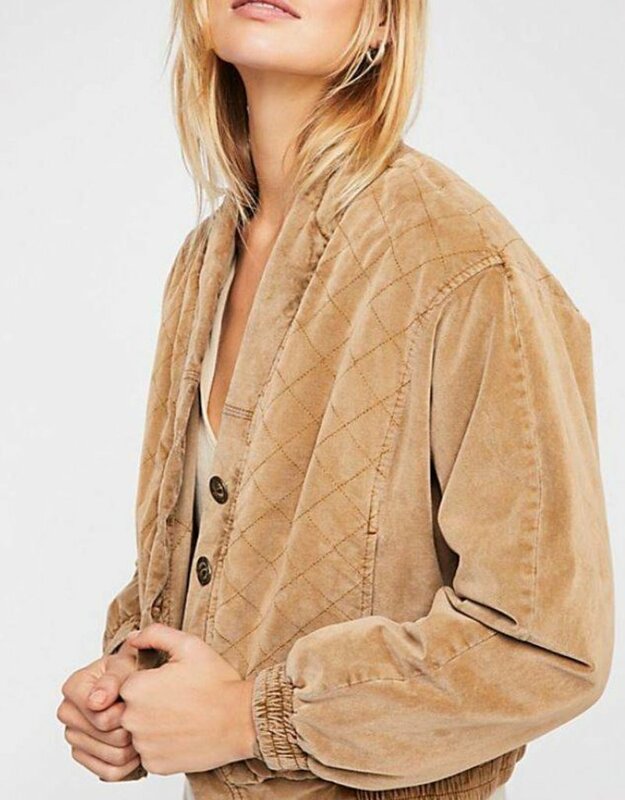 Super soft slouchy jacket featuring quilt detailing. 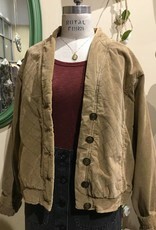 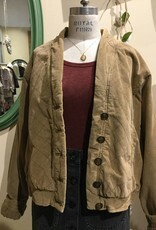 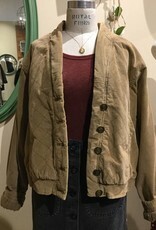 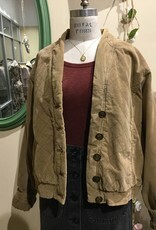 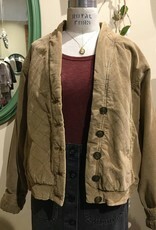 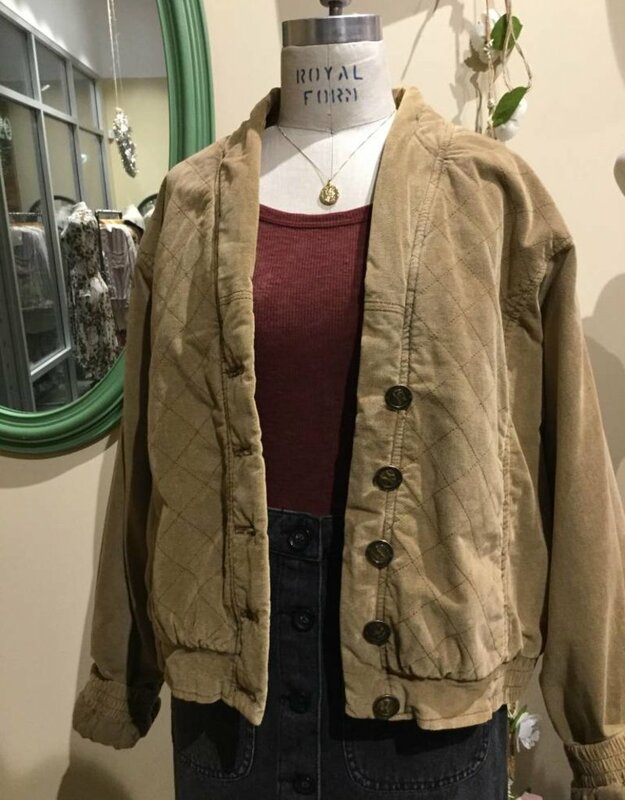 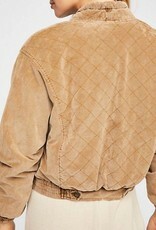 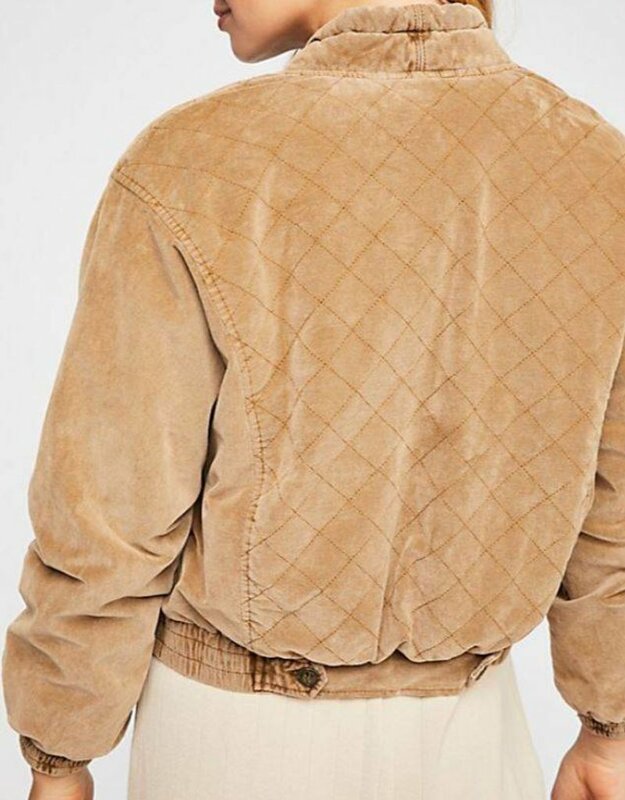 This jacket has button closures down the front and is cropped to the natural waist. 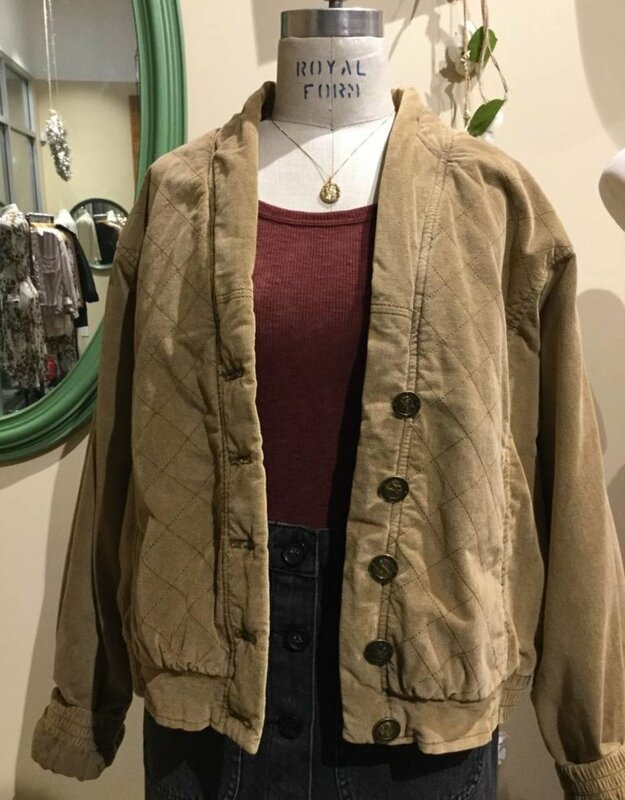 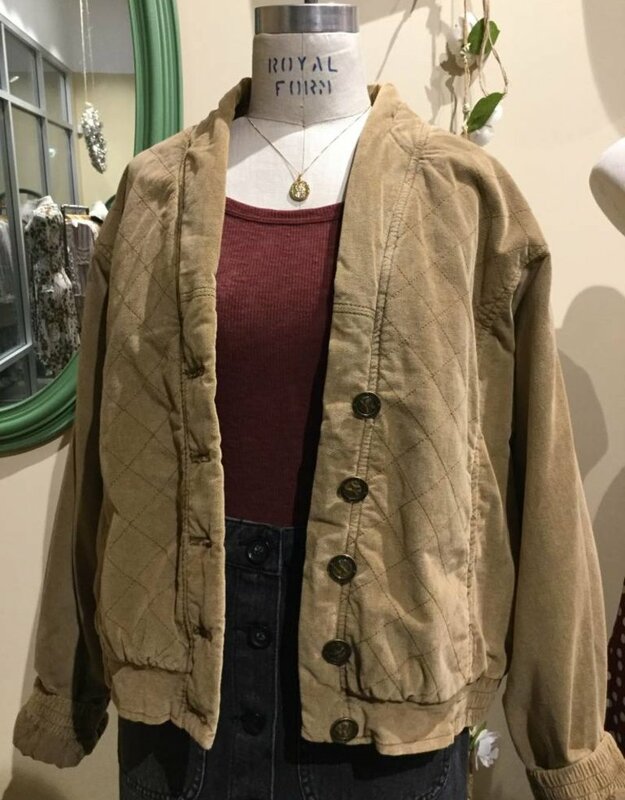 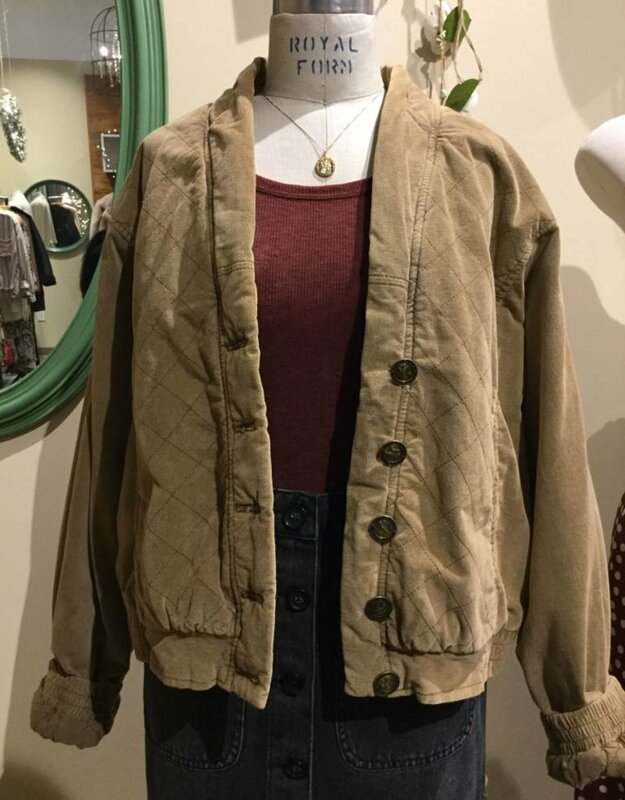 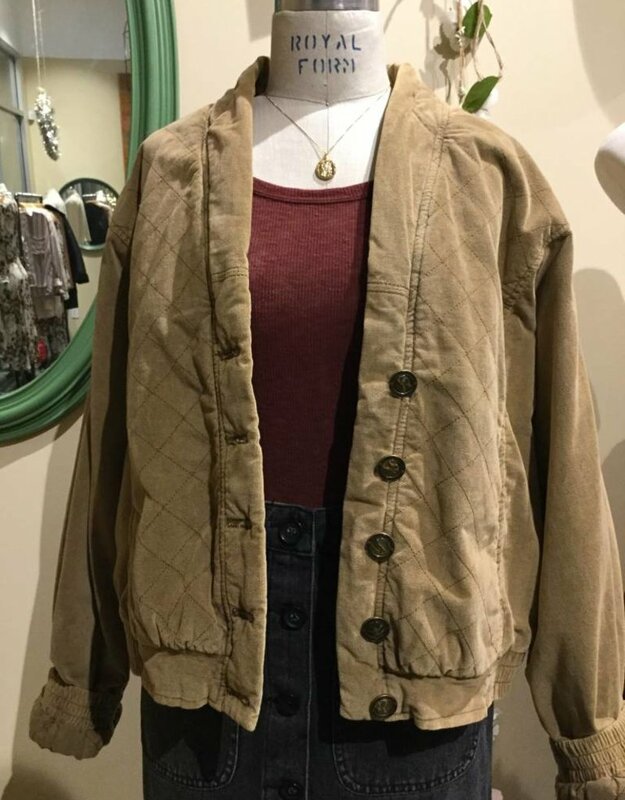 Hip pockets and dolman sleeves make this the perfect cozy jacket.